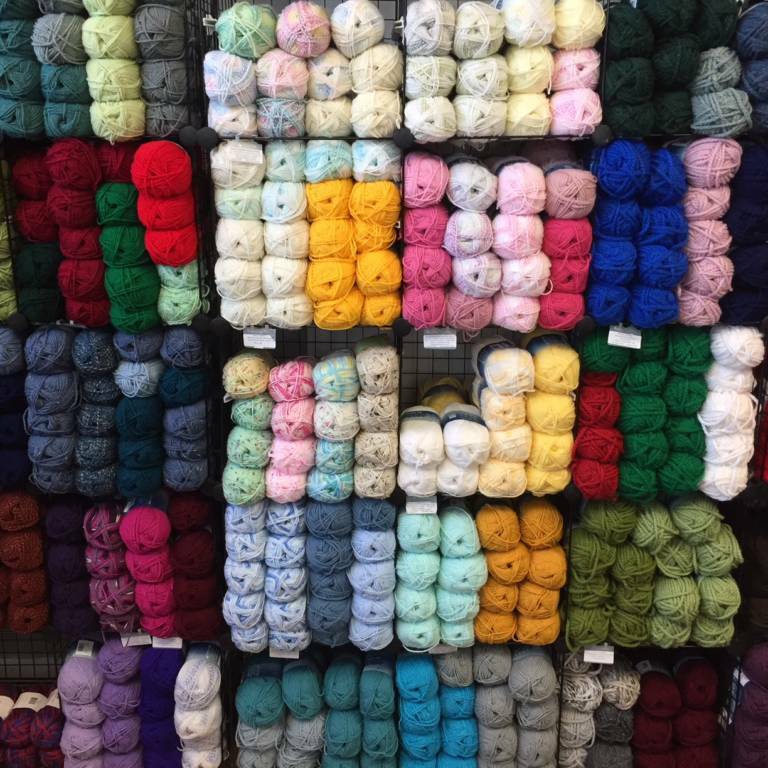 We'll get you excited about yarn! Purchase $600 or more per the calendar year, and receive 10% off all purchases for the following calendar year. No cards, punching or keeping track of receipts, just give your name at check out, and we'll take care of the rest! 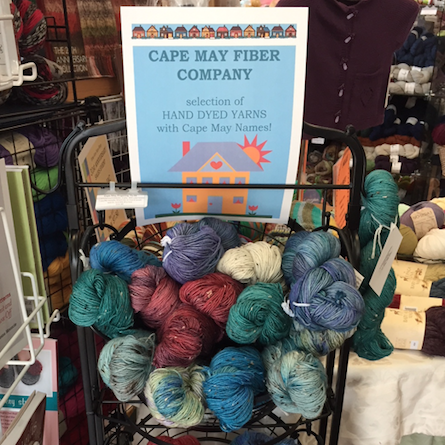 Check out our Yarn of the Week on Facebook!